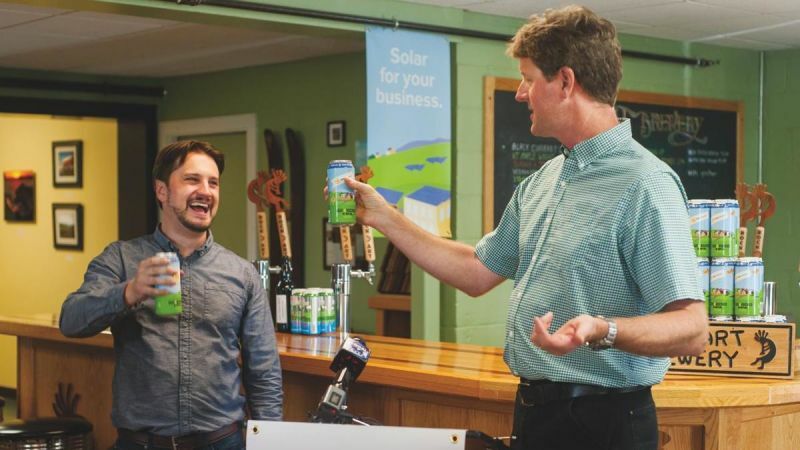 “At SunCommon, our commercial program focuses on helping Vermont businesses reduce their energy costs, so they can spend on what matters, like serving amazing, local beer,” said Mike McCarthy, Solar Project Consultant for SunCommon. 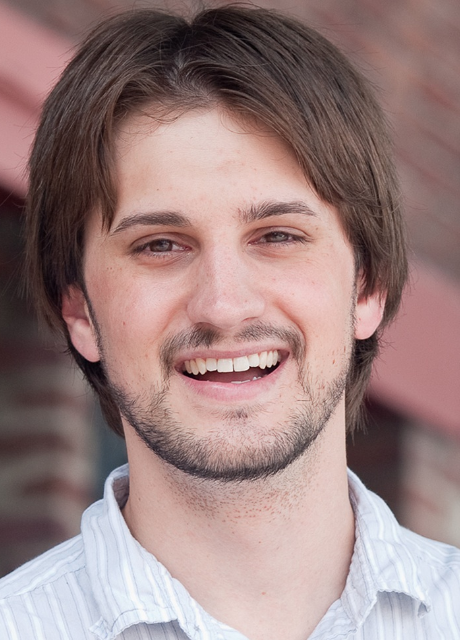 Vermont Business Magazine today announced the winners of its Rising Stars recognition award. The list is comprised of 40 winners under the age of 40. Award recipients were selected by a panel of judges for their commitment to business growth, professional excellence and involvement in their communities. Mike Featured in St. Mike's Alumni Magazine! The end result is that the voters and tax-payers of Fairfield and Saint Albans won’t get a chance to voice their opinion about a merger this Town Meeting Day. They won’t get a chance to take full advantage of the Act 46 tax breaks or the opportunities that the students would have to share programming, curriculum, facilities and more. That should disappoint all of us. I hope compassion wins out, and that we do take in a good number of Syrians who want safety and freedom and have had to wait, fight and sometimes die to have a chance to get it. We have so much to be thankful for in America, and in Vermont. How dare we pretend to live in a world of scarcity when our freedom, compassion and opportunities are so abundant? 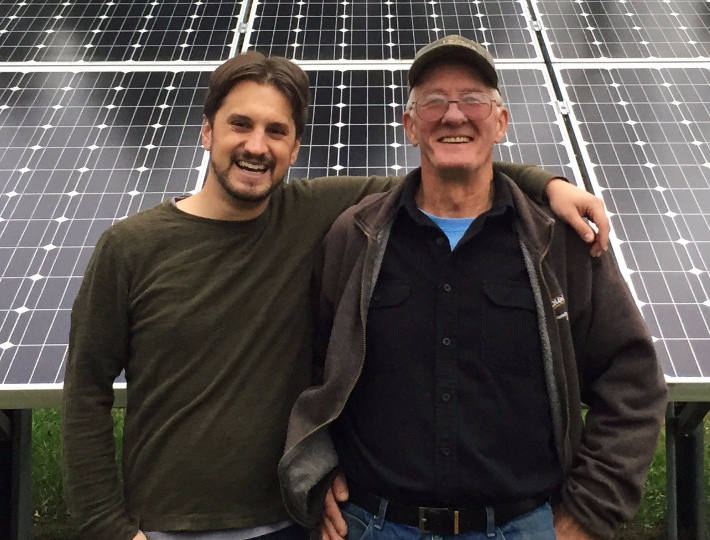 SunCommon Community Solar Advisor Mike McCarthy was doing the initial layout of Marilyn Brown's solar array together with Solar Designer Sean Fitch last month. Stalking the acre designated by Brown for the array with stakes, a tape measure, and a SunEye 210 shade measurement tool, McCarthy said he's been on about 300 sites in the last 18 months and had to dismiss about 100 of them as "having a feature that wouldn't work for us." "It's really, really challenging," McCarthy said. McCarthy said he supports his hometown man Sen. Bernie Sanders, I-VT, but is interested in hearing more from former Secretary of State Hillary Rodham Clinton. "I would love to see a woman as president, I have a 3-year-old daughter and that could mean a lot to her," he said. "We have to hear the awful stories of people who are distracted and drive off the road," explained State Rep. Mike McCarthy (D-St. Albans), a member of the House Transportation committee. "Public safety was really the number one priority for folks," he said. 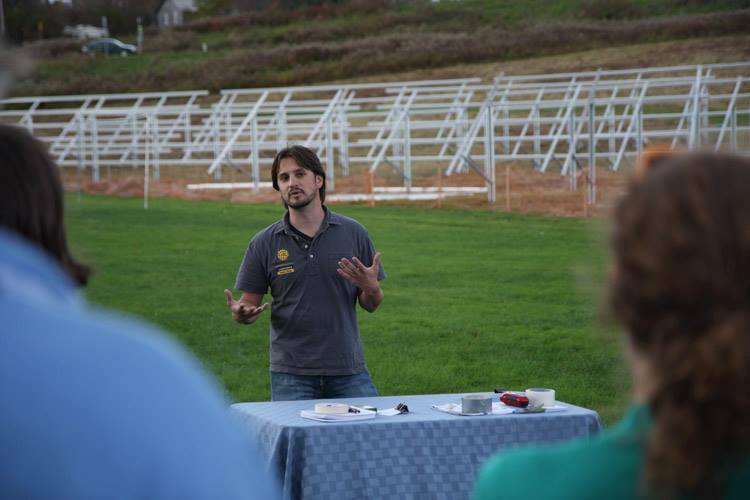 McCarthy has also been busy in Montpelier as the state representative for St. Albans. Tuesday he looked on as Governor Peter Shumlin signed a bill he's been working hard on. H. 740 is a new law that will allow business developers to share the costs associated with traffic problems they create. “If they have to pay the bill for everybody else that is causing congestion then they're stuck with that huge bill and it doesn't make since for them to do the project so what do they do they move down the road,” McCarthy said. It was one of three bills signed today designed to develop and improve downtown areas like St. Albans.